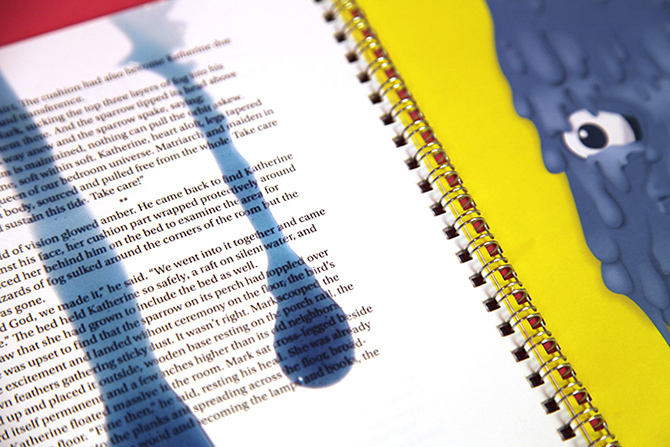 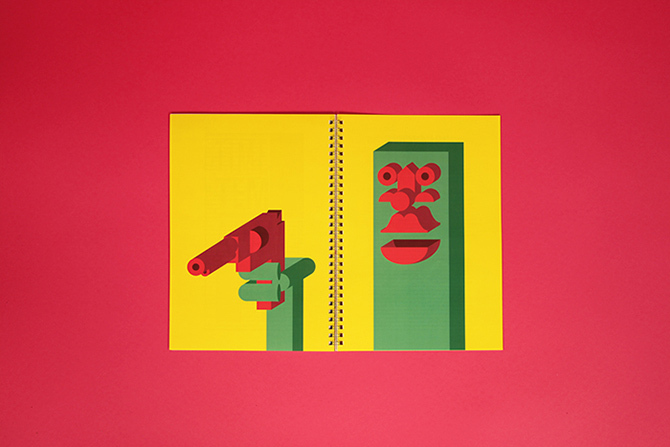 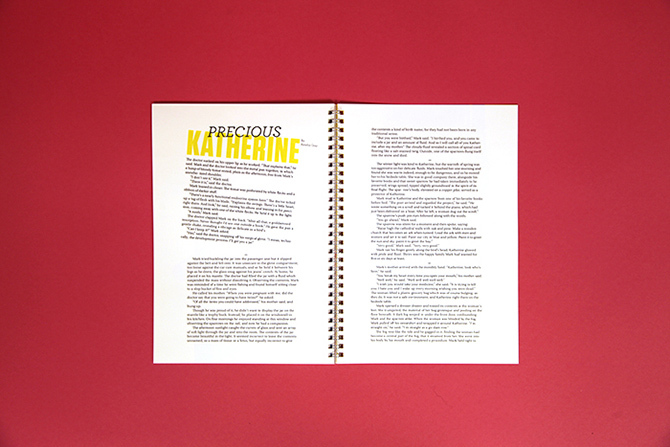 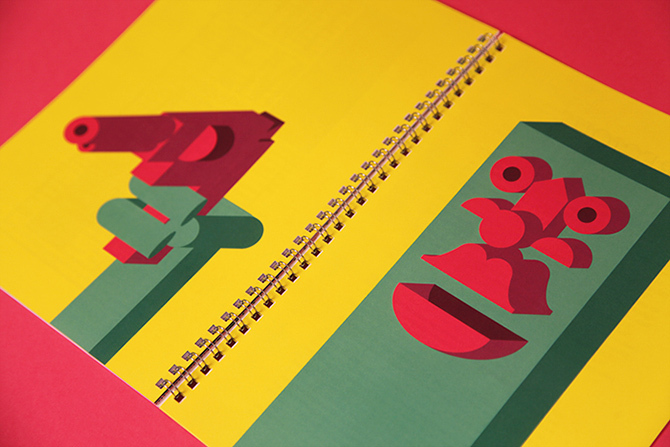 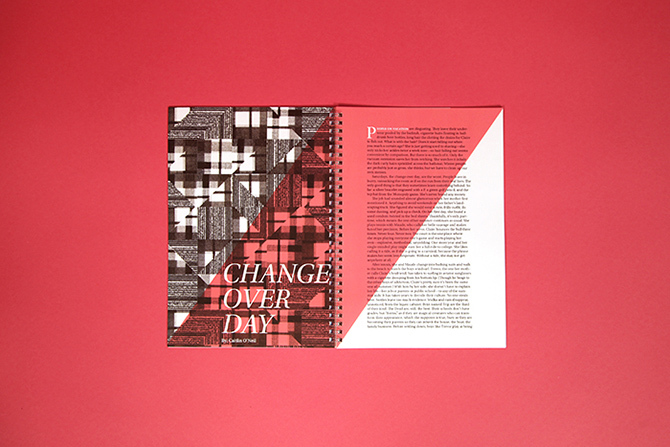 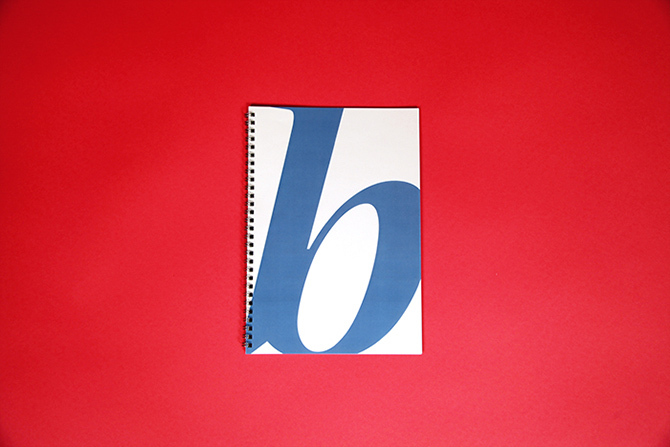 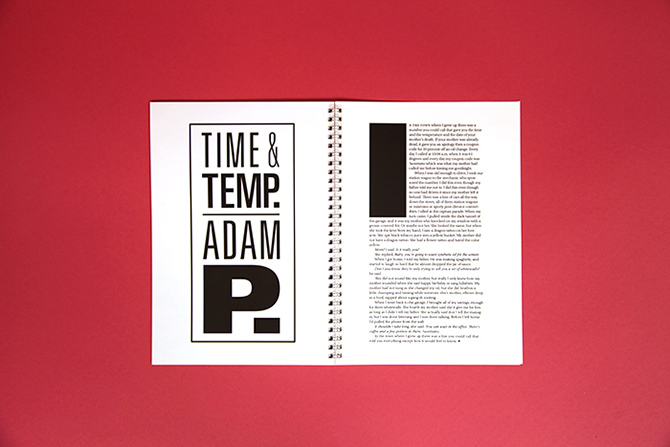 A supplemental booklet printed as a response to the winter 2013 issue of Ninth Letter. 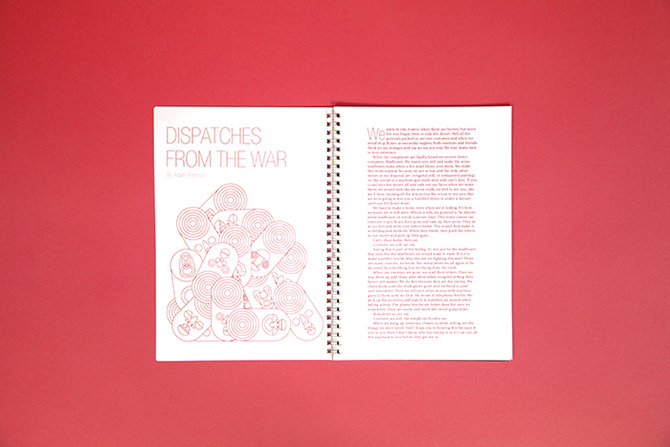 This booklet is a collection of my favorite stories and poems from the issue, using my own imagery and typesetting. 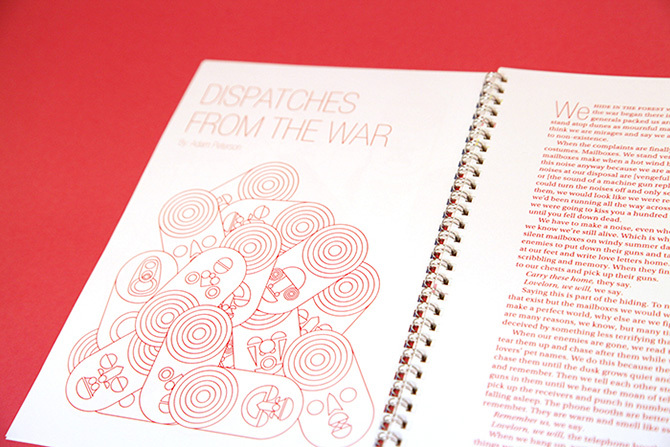 View the booklet in full on Issuu.